Canine Friends Pet Therapy has been operating in NZ since 1990. 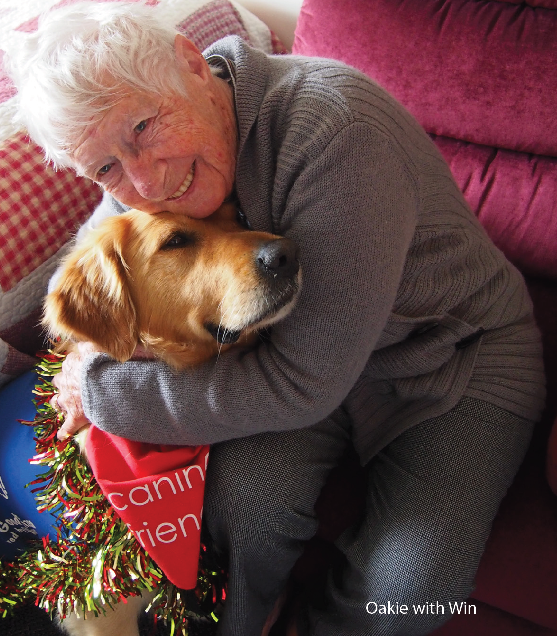 Our primary focus is on providing pet therapy visits to the sick and the elderly. 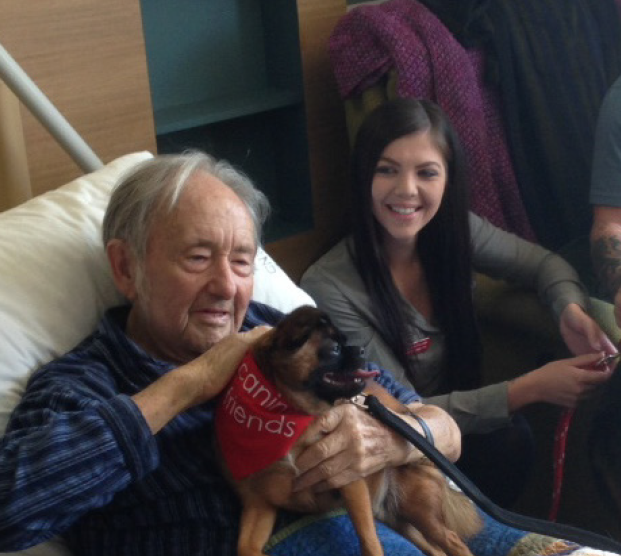 We currently have 500 pet therapy dog teams visiting 220 rest homes and 10 hospices throughout NZ. 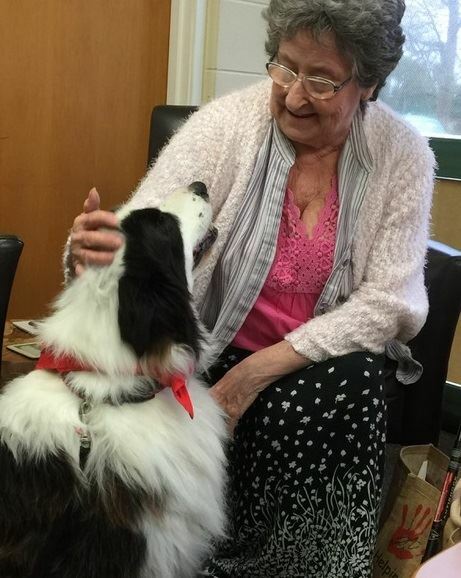 Our 30 years of experience in pet therapy, means that we have built up a solid set of procedures and training for our volunteers to ensure a visit is rewarding for both the residents and the pet therapy teams. The pictures below show the joy and happiness that pet therapy visits bring.